Open your eyes and mind to classical and contemporary arts at various art centers and galleries in Bangkok. Let's take a look at the blooming Thai art scene right here! Begin the trip at Bangkok Art and Culture Centre or BACC (1 hour). Next, we visit Queen Sirikit Gallery or the Queen's Gallery (1 hour). Lastly, let's visit the National Museum of Royal Barges (1 hour). This is a special trip! We end the trip at Tha Maharaj Pier and have dinner together. You can enjoy shopping for souvenirs especially designed by leading Thai artists, T-shirts, postcards, posters and books at The Gallery Shop. Step Back in Time: Be a Kid at Tooney Toy Museum & Explore the Antiques at Suk Sasom Museum! 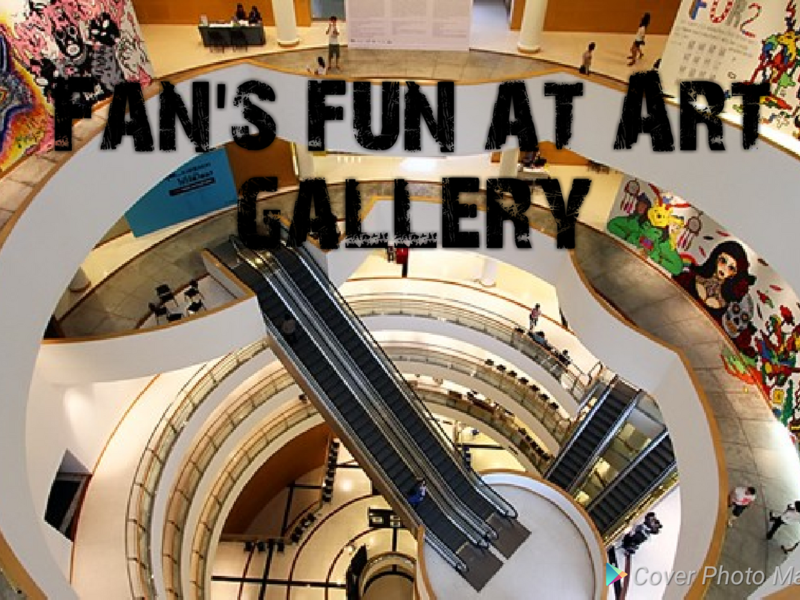 Two in One: Bangkok Art Day Trip at BACC and MOCA!